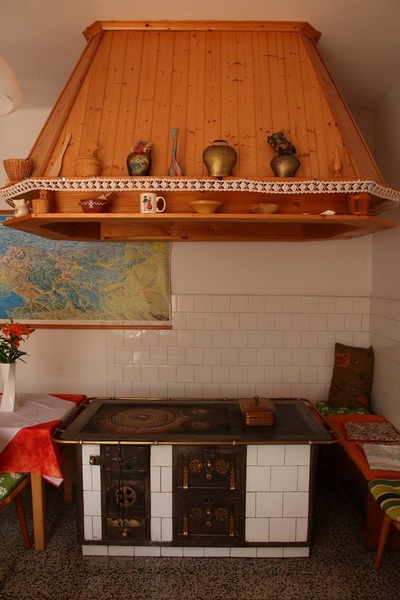 The house is built in the old style, which gives a feeling of authenticity and connection with the environment. The furniture itself only emphasizes this identity and creates a peaceful atmosphere which is particularly reflected in the common dining room, where householders serve every morning delicious breakfast. 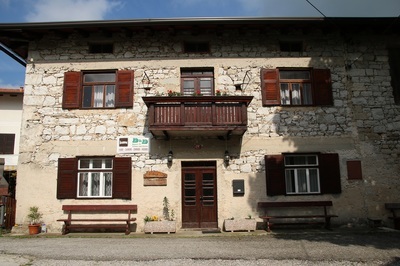 Accommodations have private parking, and offer the possibility to store sports equipment. Off-road riders, we offer pens and food for the horses. 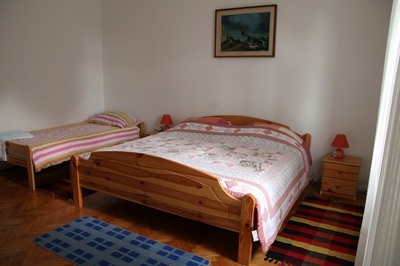 All rooms are furnished in a comfortable homely style. 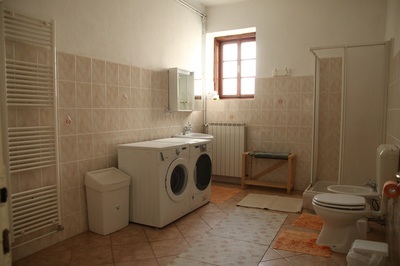 There is a bathroom with shower and toilet in each room, the rooms have a different number of beds - from double beds to double and more bedded rooms. 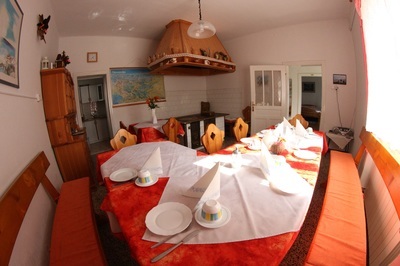 Number of Rooms 6 + 1 apartment, all of which offer comfort and cosiness. There are 18 beds. 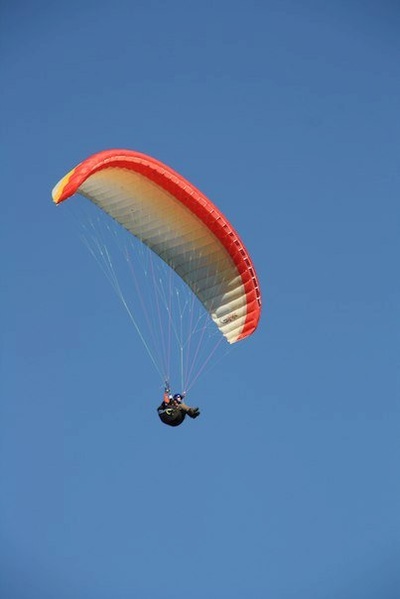 Accommodations D&D is located between the takeoff points for hang - gliders and paragliders! Check our price list for the year 2016. We offer you a great service and exciting prices. © 2017 Prenočišča D&D Trnovo - All rights reserved!